Prezentare Currently ranked as the fifteenth most popular breed in the United States, the Pug is one of the most endearing and loyal toy breed dogs. Their roly-poly shape, big googly eyes, and wrinkles cause many people to fall in love with them at first sight. But just because they look all cute and cuddly isn't a good enough reason to run out and get one. 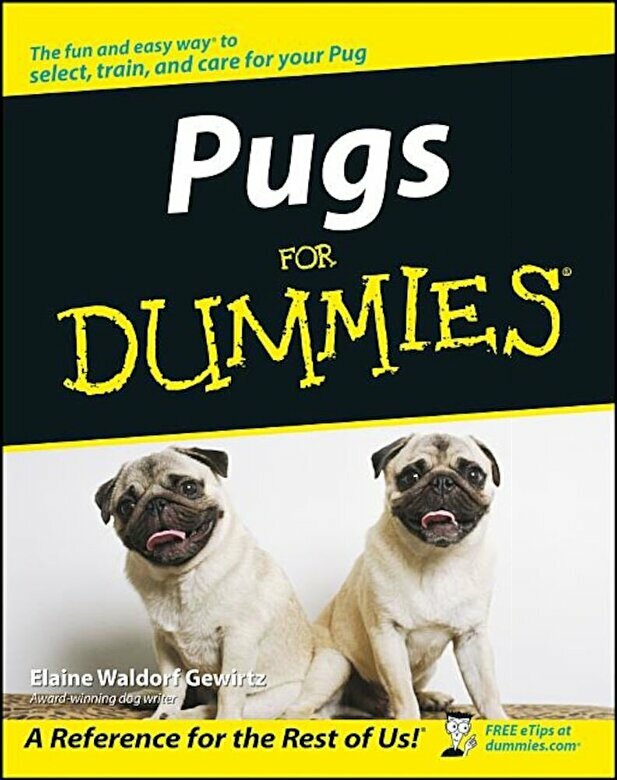 Now, there's a book that will help you decide if owning a Pug is right for you. Featuring clear explanations, detailed illustrations, and a list of resources for all that ``extra stuff,`` Pugs For Dummies is the ideal guide to enjoying life with this fun-loving breed.